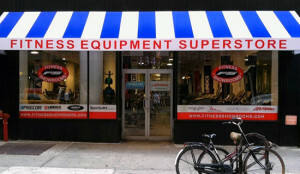 Call Fitness Showrooms of Manhattan for the Largest Selection of Indoor Cycles 212-929-2950! 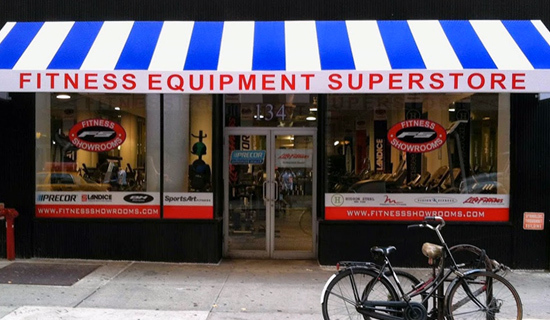 Fitness Showrooms of Manhattan Will Help Select The Right Indoor Cycle For you! Thank you for your business and comment Sir! Use your cycle in Great Health!